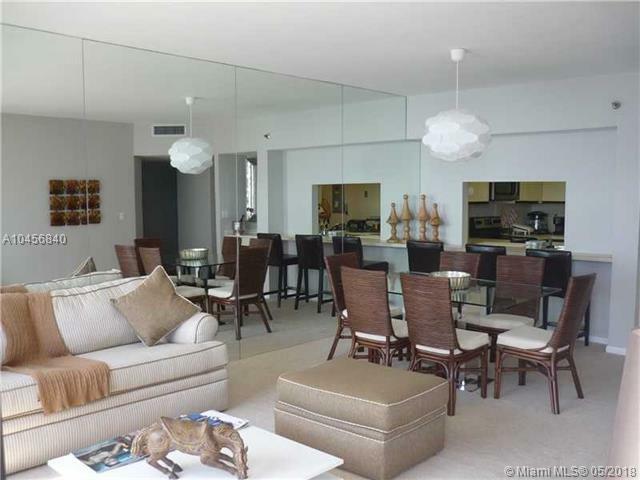 Spacious apartment with lot of light coming in. 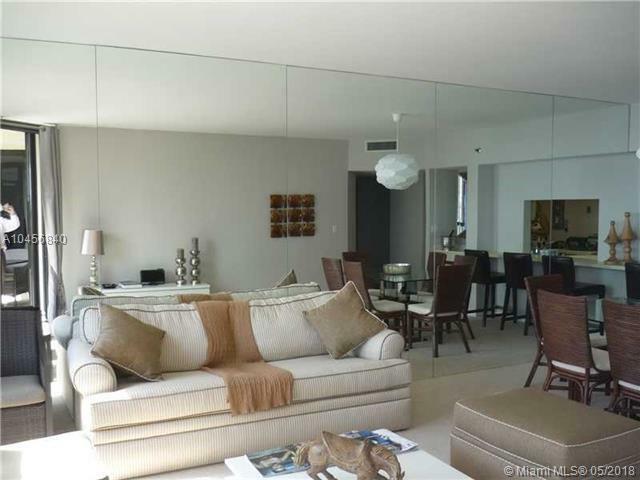 Located in one of the most tranquil area near to Brickell Avenue and Downtown Miami. 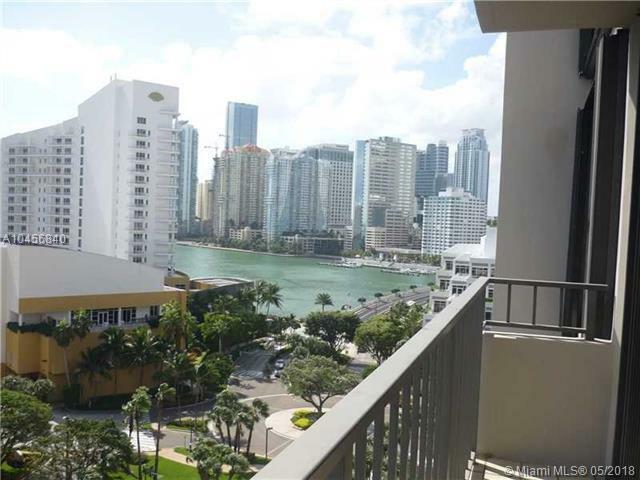 Come to live in an island and just cross the bridge to be on the most dynamic financial district of South Florida, with it great restaurants & shopping places. If you do not want to cross the bridge just go to local restaurant, grocery, coffee, beauty salon, etc. 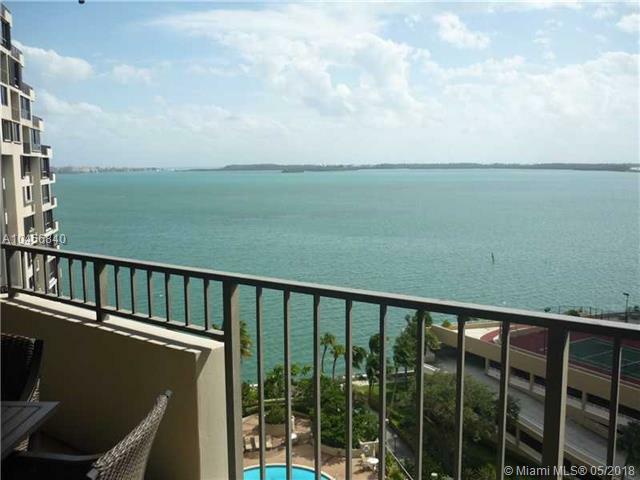 And, to top all these, there is the apartment with this fantastic Bay/Ocean view. Have a comfortable chair in the balcony and enjoy the view sipping your favorite beverage. Listing courtesy of Royal Star Corp.